The dynamic range of a camera is the ratio between the brightest and the darkest part of the specimen that the camera is capable of capturing. 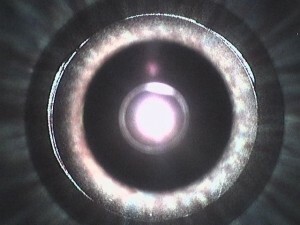 What features does my microscope need for photography? 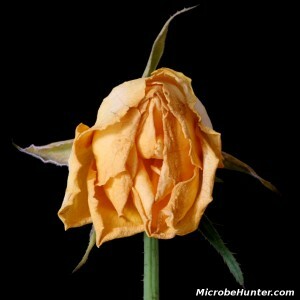 It is possible to take pictures through any microscope, even if they are not specifically designed to accept a camera. 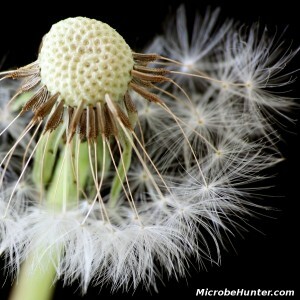 Micrographs can be processed in several ways. You need an image editing program for this. This is a common confusion and the two terms mean something quite different. The two images show the fresh water polyp Hydra sp taken with the iPad held in front of the eyepiece (40x and 400x total magnification). The images were uploaded directly and not edited (except resize). 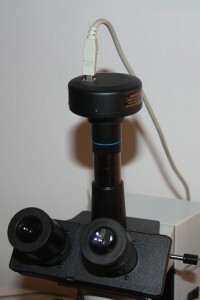 There are several solutions for connecting a camera to a microscope. In this post I want to show you some of the ways that I used in the past and the advantages and disadvantages of each approach. This time I’d like to talk about a topic which is only indirectly related to microscopy: macro imaging. 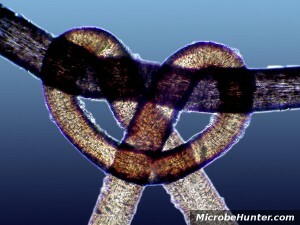 Today I’d like to show you a nice microscopic picture, which I took several years ago of two human hair. Köhler illumination reduces stray light and therefore increases contrast when taking pictures.